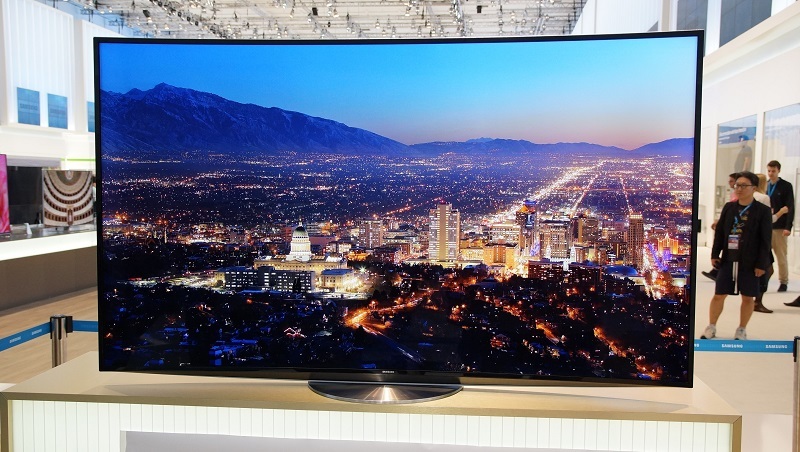 In the lead-up to IFA 2014, Samsung has announced that one of its content partners, Amazon, will soon begin streaming 4K content to its Ultra HD TVs through a dedicated Instant Video app. Although Amazon Instant Video isn't available in all countries, Samsung states that the 4K streaming option will launch "globally" in October. At this stage it appears 4K Instant Video streaming will be limited to Samsung's UHD TVs, although it likely won't be long before its available on other devices. 4K Amazon Instant Video streaming is part of a wider effort to bring Ultra HD content to Samsung's TVs, as announced at CES 2014; an effort that also includes Netflix, Comcast and DirecTV. Speaking of Netflix, Samsung also announced that Netflix's 4K streaming will expand to Europe, after first launching in the US in April. Some of the 4K content available for streaming through Netflix includes House of Cards, Breaking Bad, and a few movies, but pickings are still slim. Currently there aren't many details on what content will be available through Amazon's 4K streaming service, or what sort of monster internet connection it will require. To stream 4K content from Netflix, you not only need a device capable of HEVC/H.265 decoding, but you also need a constant 20 Mbps connection to support the high-resolution stream. There are also concerns surrounding the quality of current 4K video streams, which use relatively low bitrates (due to internet bandwidth concerns) and don't necessarily look better than Blu-rays. However, this issue tends to come second to that of 4K content availability: there simply aren't enough 4K videos out there, making the launch of 4K Amazon Instant Video important for owners of Ultra HD televisions.